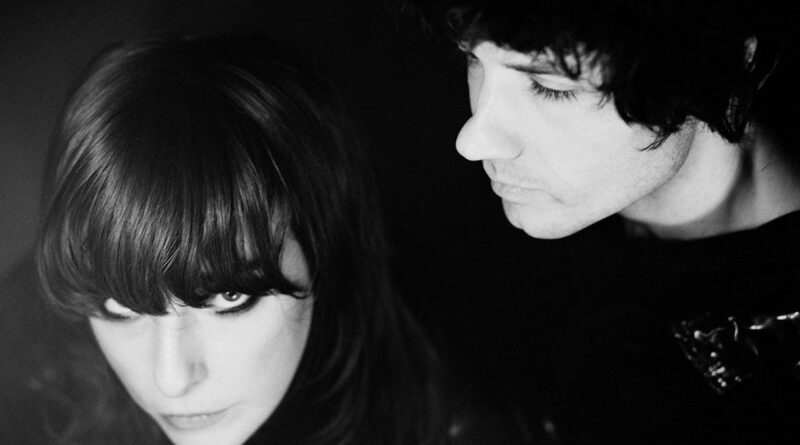 Beach House’s massive worldwide tour in support of 7 begins 30th April in Chattanooga, TN at the Signal and ends 20th October in Dublin, IE at Vicar Street. The band have also just announced a second London Troxy show on October 17th due to the first selling out within a matter of days. A full list of Beach House’s international live dates can be found on their website. 7 features standouts including the Valentine’s Day ‘18 single “Lemon Glow”, along with “Black Car”, “Drunk In LA” and recent single “Dive”. All of the songs on 7 began in Beach House’s home studio in Baltimore, and were finished at Carriage House in Stamford, CT and Palmetto Studio in Los Angeles. The album was produced by Beach House and Sonic Boom, and mixed by Alan Moulder. Beach House (Alex Scally & Victoria Legrand) released B-sides and Rarities in 2017, which served as a proverbial “cleaning out the closet” to pave the way for a new creative process. Their approach in the creation of 7 was one of rebirth and rejuvenation. Scally and Legrand used to limit themselves to what they thought they could perform live, but this time that limitation was ignored. Also, instead of one long studio session, Beach House recorded when inspired by batches of songs, which resulted in five mini-sessions over the course of eleven months.